The biggest UFC fight of this season is just around the corner and you definitely need to know your options on how to watch UFC on Roku! Khabib, the famed Russian UFC lightweight champion is ready to take on Conor McGreogor, the Irish UFC Superstar! Both of these fighters are raring to go and have already engaged in some vile remarks on each other! And you can watch this fight live on your Roku device! Here is our comprehensive guide on how to watch UFC 229 on Roku including the Top channels for UFC, how to get the cheapest fight pass rates through a Best VPN, Alternative ways to watch UFC 229 and more by the Best VPN! The fight between McGregor and Khabib is part of UFC 229 and will take place in the T-Arena in Paradise, Nevada on the 6th of October 2018. UFC is offering official live streaming of this event on its UFC TV service, but for watching the event through it, you will need to purchase a fight pass. You can acquire any of these fight pass plans in order to watch UFC 229 on Roku, but if you still want to acquire the fight pass on much lower rates, then wait there is catch! By subscribing to a VPN service and connecting to the Philippines server, you can get unbelievable rates on the same categories of the Fight Pass. The price of the monthly plan in the Philippines is definitely lower, but its inconsequential to what you can save on the 6-month and the 12-month plans! 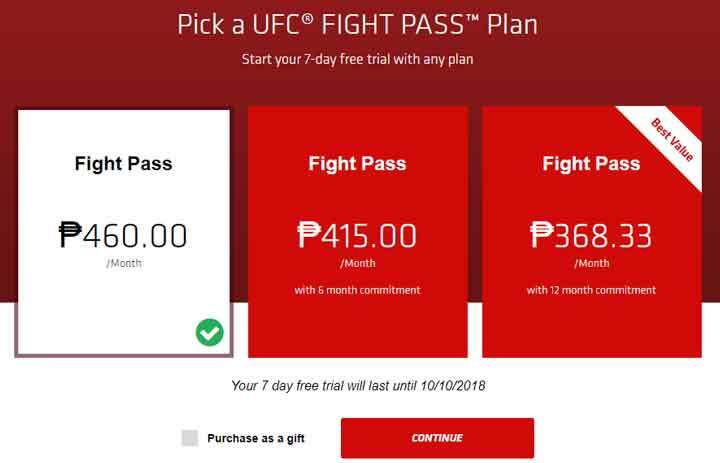 If you buy these plans via the Philippines version of the UFC Fight pass, then you are in for a mind boggling deal and it will allow you to watch premier UFC events on Roku and other devices for the big part of the upcoming year! Watch Khabib vs McGregor and other UFC 229 Draws on your Roku! Although many official channels have been designated with rights by UFC to stream the event live online, not many of them are available on the Roku Channel Store. But still, there are enough options for Roku users to opt for channels or online TV providers to watch UFC 229 live if they don’t want to do it through UFC TV, however nearly all of them are paid service. There is also an option to watch the event for free via MatchTV.ru by connecting to a Russian server using a Top VPN service, but that’s a bit difficult to do on Roku. You can do it via other devices like your Windows laptop or your Android smartphone among others. For more such info, check out our guide on how to watch UFC without cable. DirecTV, Amazon, FuboTV, SlingTV are region restricted Channels, it is advised to use a VPN service to unblock channel. Match TV is another FREE option but require you to be located in Russia. All of these streaming sites are geo-restricted and you can only use them to access UFC 229 live stream if you subscribe to a best VPN service and connect to a streaming supported-US Server. Blackouts are one of the frustrating experiences during a UFC fight as it disallows you to watch the fight going on at the moment temporarily. Well, no one likes such sudden UFC blackouts ever, not me especially as I don’t like to miss even a single minute of the action ever! 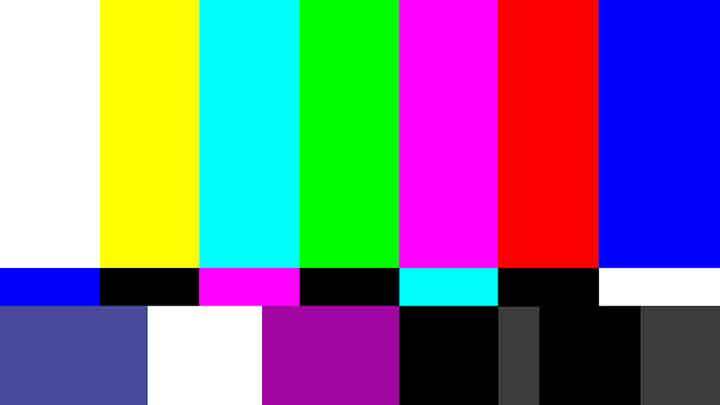 However, if the fight is also being broadcast on live TV as is the norm, for some unknown reason, either the UFC management or the TV management imposes a temporary blackout on the fight in which you can hear the audio but not the video. And if you think that this doesn’t apply to online streaming services then you are simply mistaken as this afflicts all platforms on which UFC is being watched i.e. live TV as well as online streaming sites. 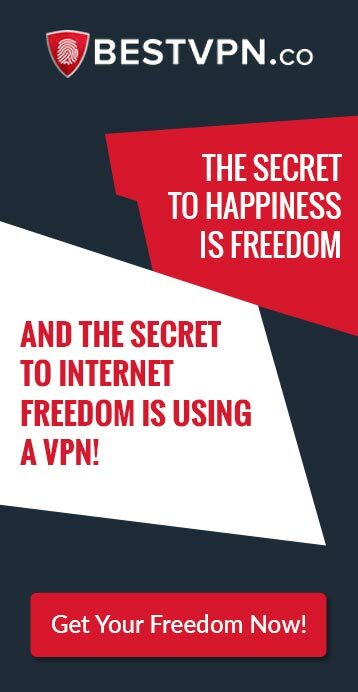 The only to neutralize these frustrating and sudden blackouts is through a best VPN, which allows you to switch your viewing location to a different location where the UFC live stream isn’t affected by the blackout for e.g. you are in France and the blackout happens, then if can connect to a US server to re-route your internet connection through the country and bypass the blackouts on UFC fights on your Roku easy! As I already told you above that the fight pass for watching UFC 229 live can becomes less expensive for you to buy if you connect to a Philippines based server. 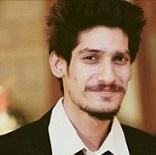 This happens because the fight pass doesn’t have uniform prices across the world, rather the fight pass services different prices depending on geo-graphical location. After my thorough research in which I connected to different servers across the world to check out the alternative prices of the Fight pass, I came across the cheapest price for the Fight Pass on the Philippines version of the UFC website. 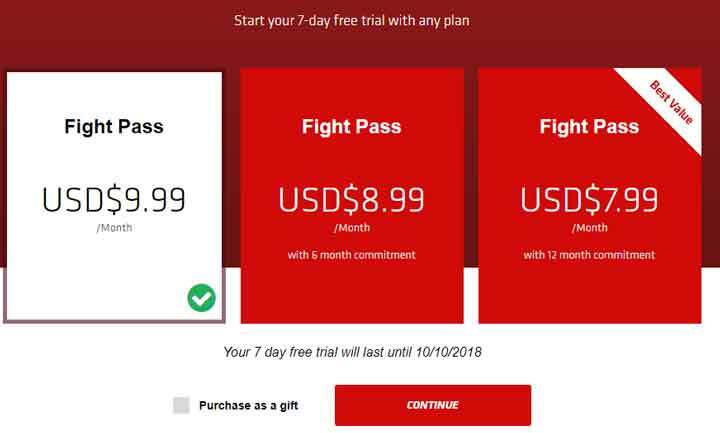 I would recommend you to go for the long-term plans if you want to buy the fight pass through this option as it would make a bigger price difference overall as compared to acquiring the shorter duration plans like the monthly one. Odds are heavily stacked again Conor McGregor as he perhaps enters the Octagon ring to defend his reputation and keep the light going on a glittering professional fighting career, but he will not be an easy opponent for Khabib to beat. This UFC 299 fight event promises to provide UFC fans with one of the most gripping fights in the history of the league ever, so do tune in to any of the services I mentioned in this guide on how to watch UFC on Roku to watch the action unfold live!